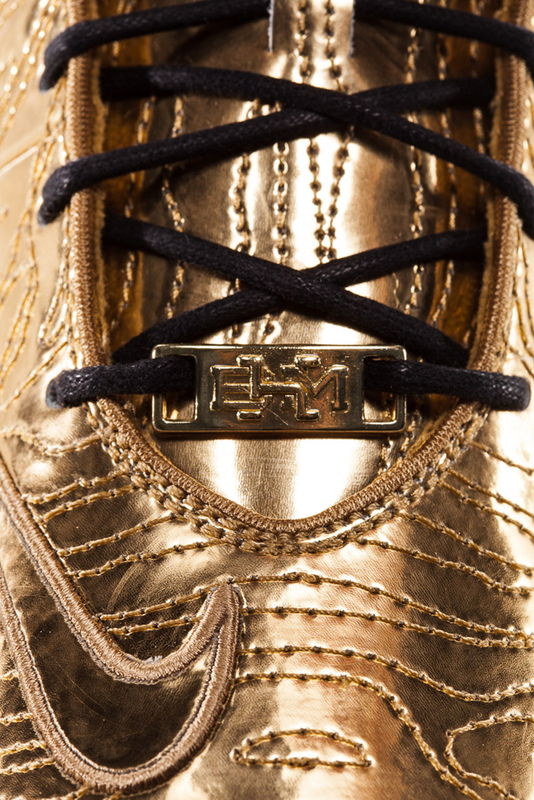 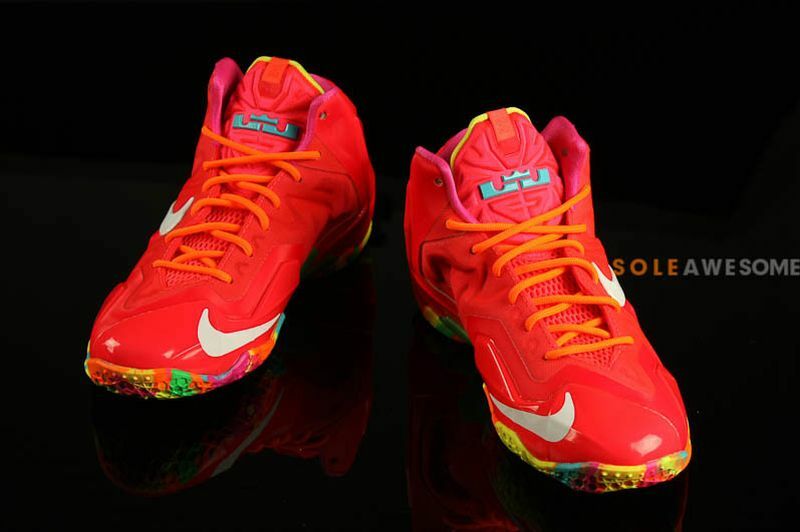 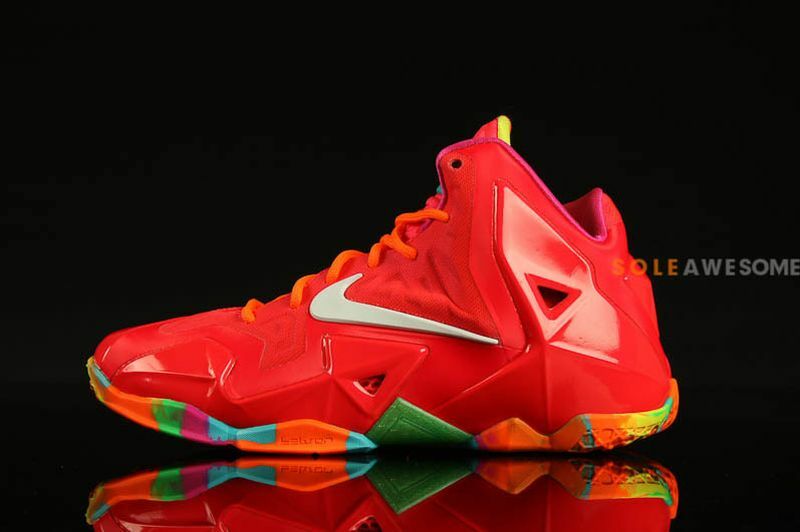 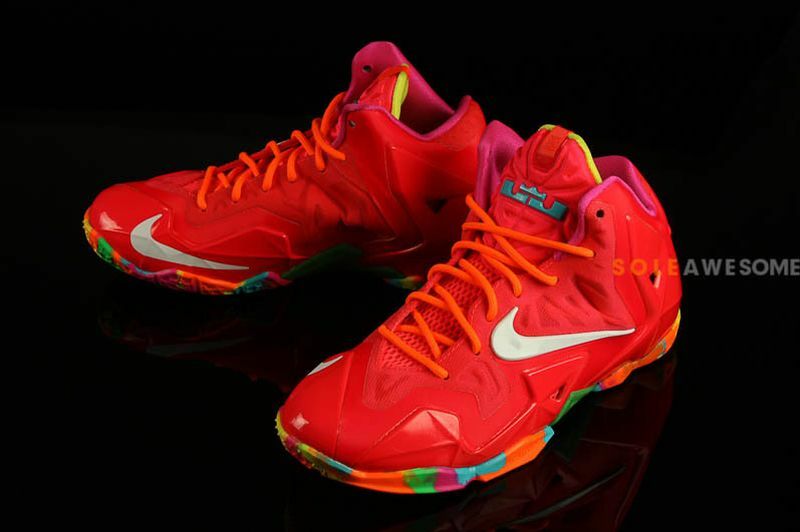 After releasing the GS T-Rex Lebron XI’s, anyone out there who fits into GS sneakers has been pretty lucky due to them already having two GS exclusive releases, including this one. 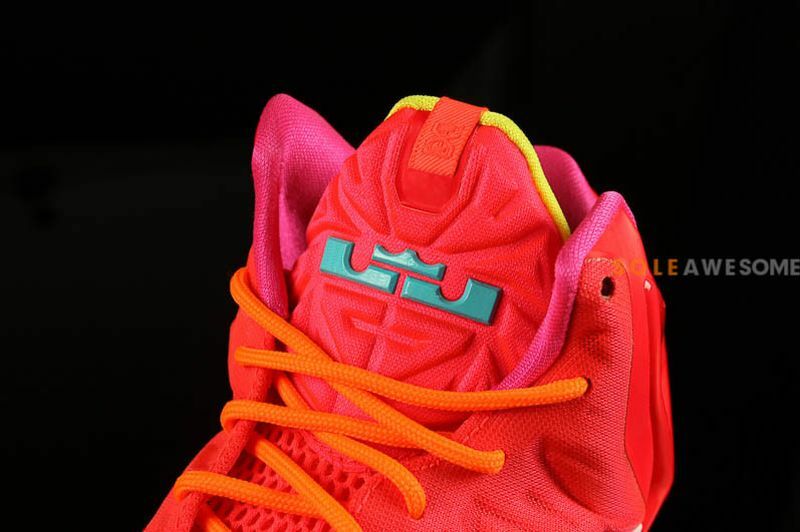 Featuring an all red matte upper, the sneaker becomes really crazy when you look at the outsoles. 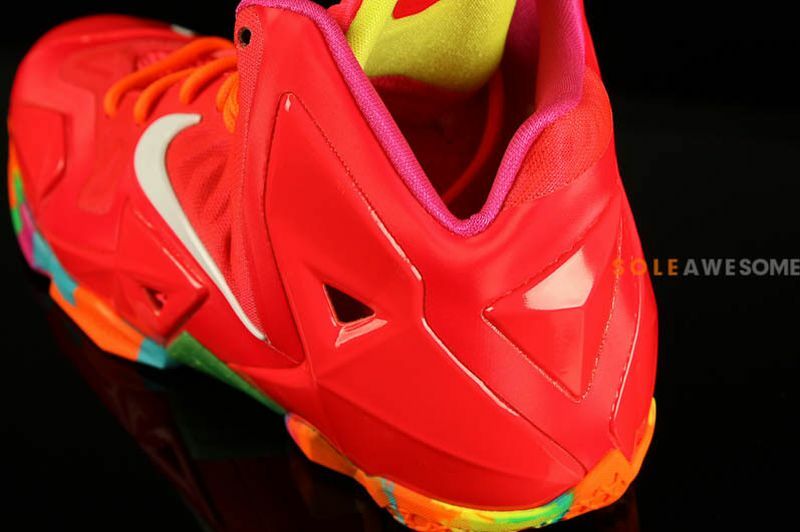 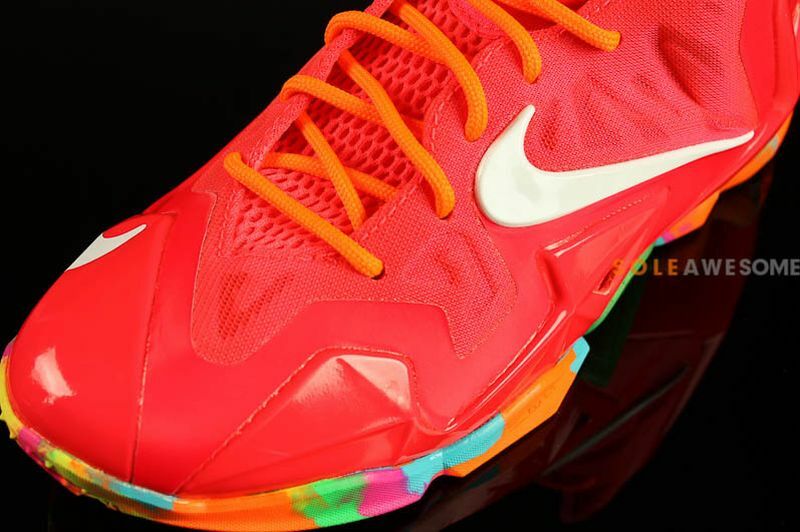 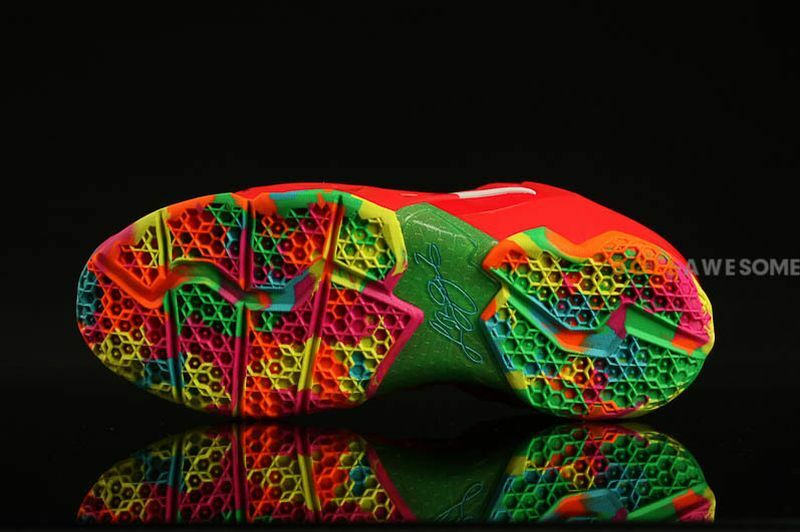 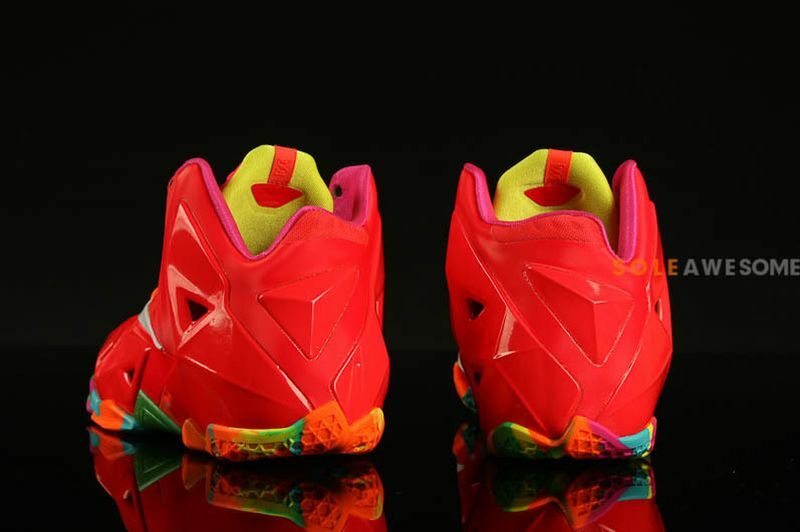 A variety of tie-dye bright candy colors has been slapped onto the bottom creating one of wildest Lebron XI’s we’ve seen so far. 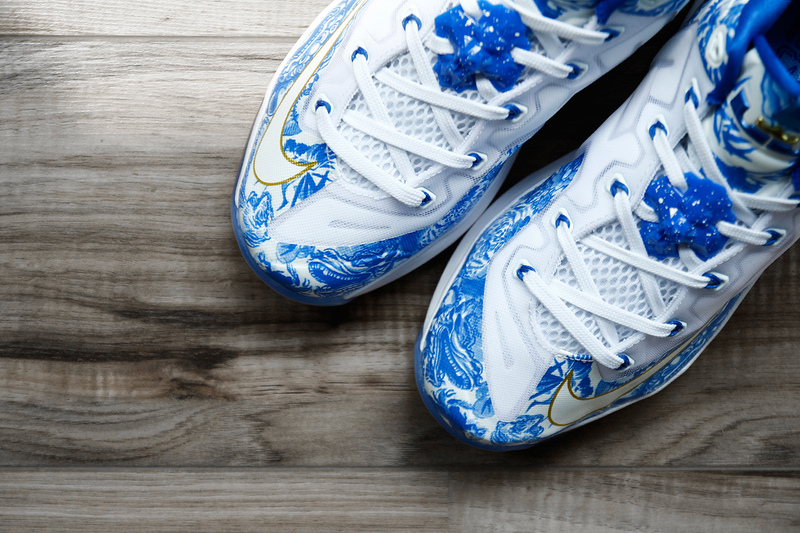 Word on a drop date has yet to be announced but you can head over to SA and snag a pair today.